Great location! 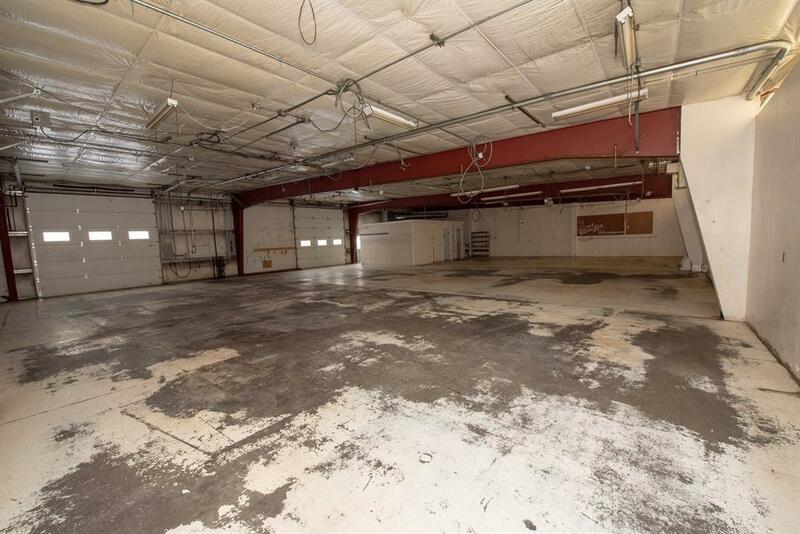 Large warehouse space zoned Central Business District centrally located right next to Post Office in Manhattan. 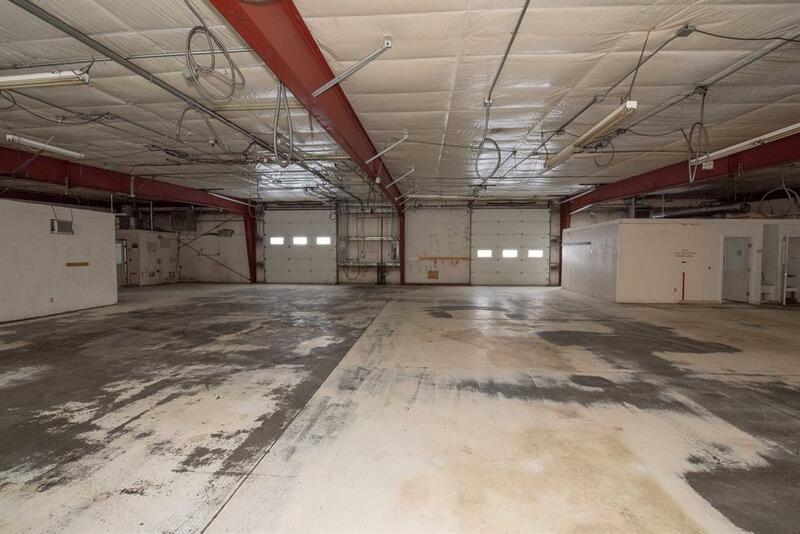 Almost 6,000 sq feet total warehouse space that is ideal for Light Manufacturing/Industrial and many other uses. 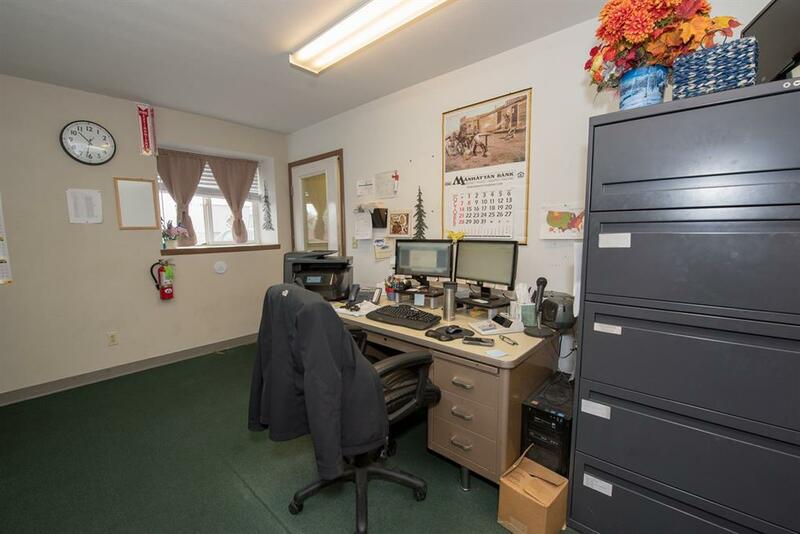 Great value at $8 sq ft modified gross lease. 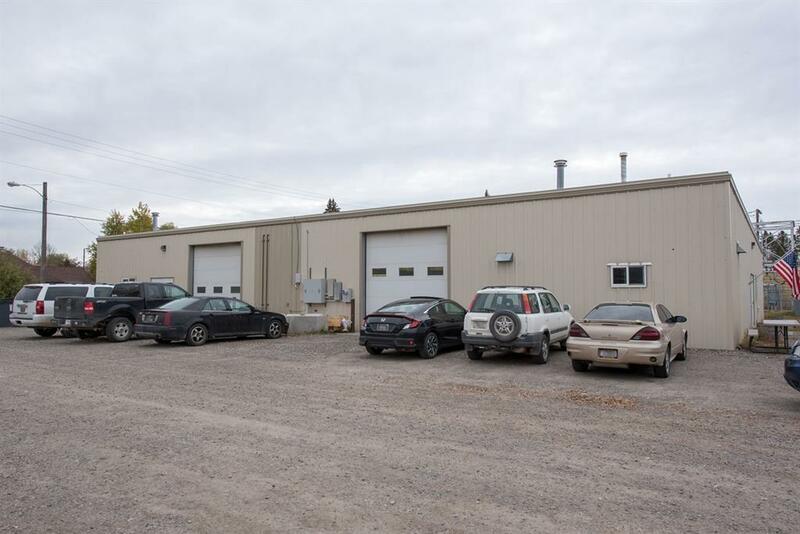 Building has over 5000 sq ft of open space and includes an additional 800+ sq ft of 6 private offices, 2 bathrooms and a storage area. Wired for 3 Phase Power with numerous outlets throughout building. Over 20 parking spaces surround building. 2 overhead 12 foot doors for easy access of loading and unloading right into building. Ceiling slopes from 13’8 to 11’ 5 with an average ceiling height of over 12 ½ ft. Bring or start your business in the path of progress. Manhattan is growing and we welcome your business.